2017/2018 RACE DATES NOW CONFIRMED! 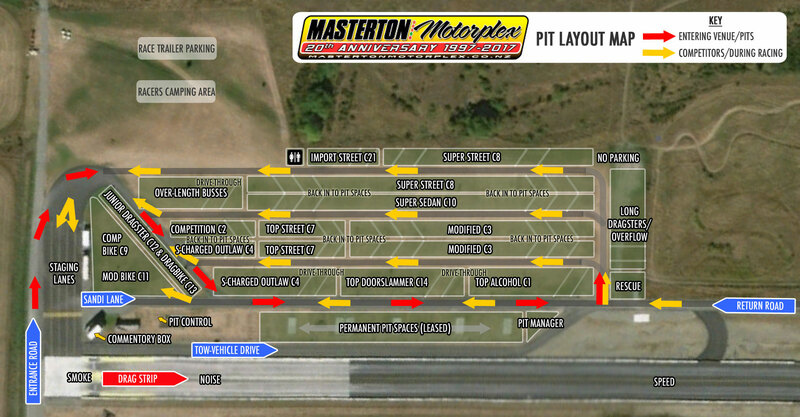 Masterton Motorplex - International Drag Strip > Home > Latest News > 2017/2018 RACE DATES NOW CONFIRMED! This event is already underway, or has finished. All classes of racing will be open to competitors on both days. 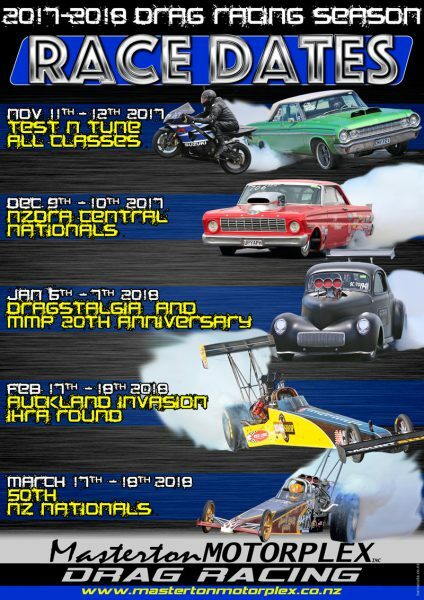 Saturday – Test & Tune, Street competition. More information will be published here and on our facebook page as it becomes available.